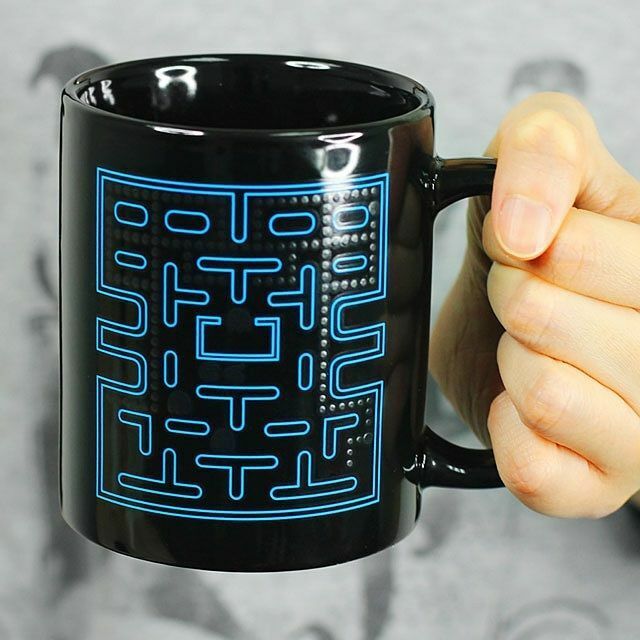 The Pac-Man Heat Change Mug from Paladone Products is a brilliant innovation that will soon get you addicted to drinking mugs of coffee or tea throughout the day. 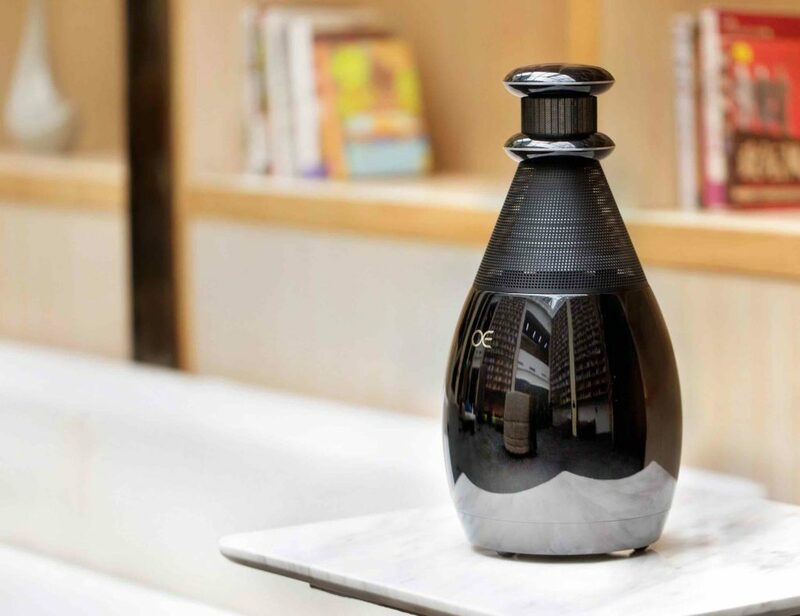 When there’s no hot beverage inside, it’s just a plain old black mug. 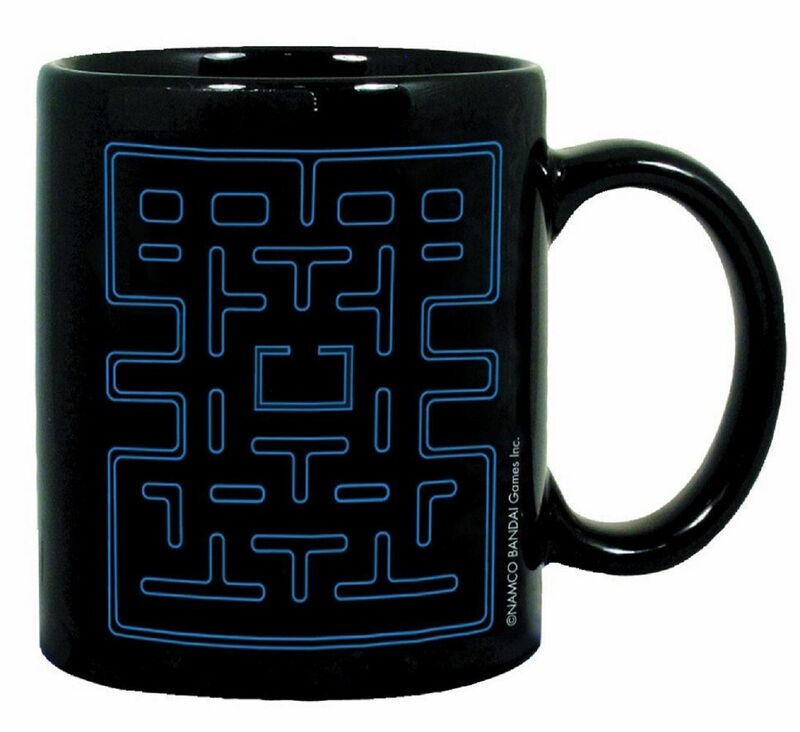 Fill it up with a steaming hot liquid, and the blue maze fills up with everything you see in a Pac-Man game. 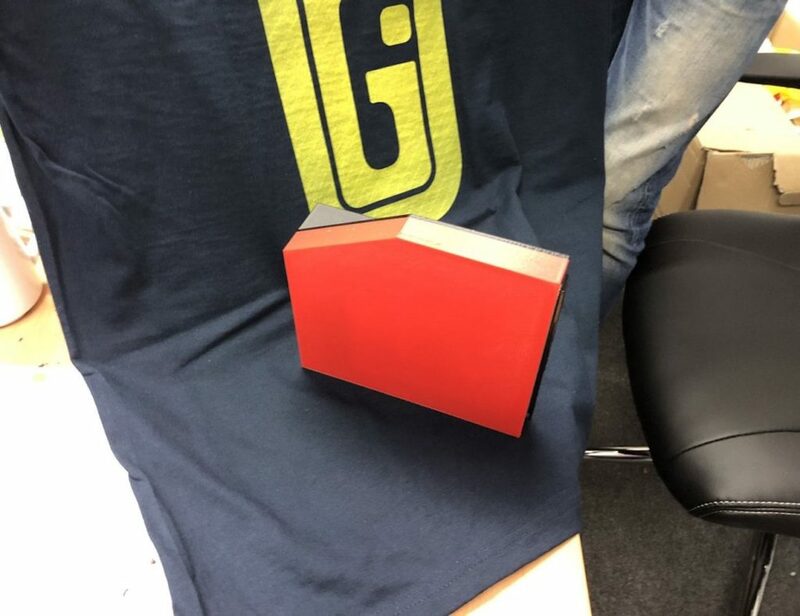 You’ll see Pac-Man about to gobble a fruit, and Blinky, Pinky, Inky and Clyde closing in to try and finish off the game. 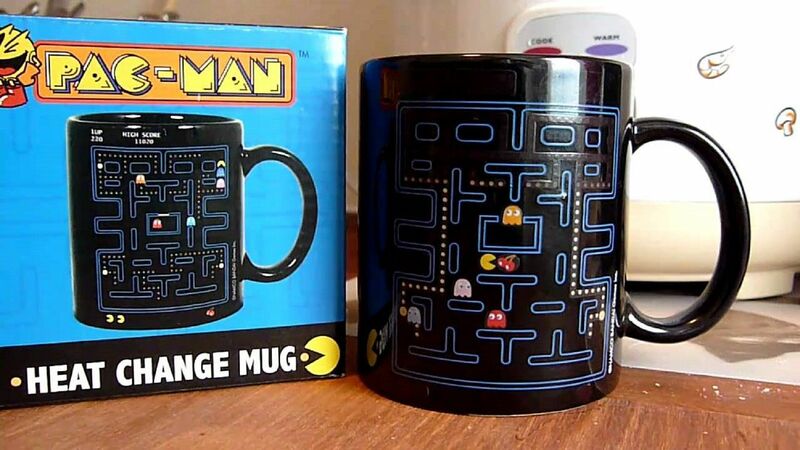 Pac-Man is still so addictive that even an image on a mug seems like so much fun. 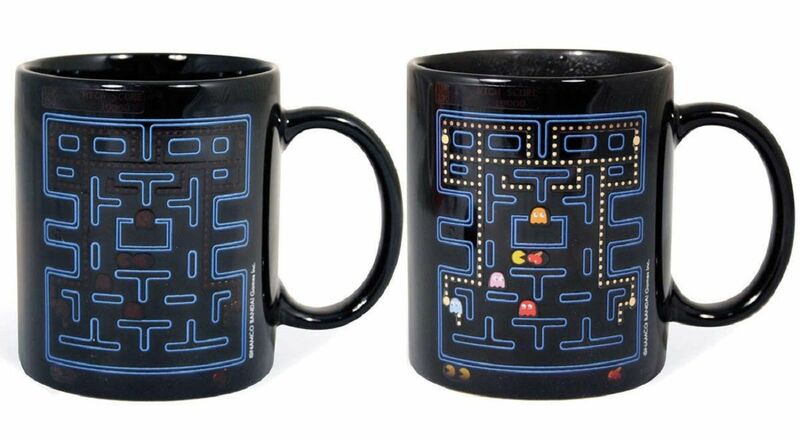 Oh, and you don’t have to get all hopped up on caffeine just to see the game appear on the mug. You can do it with hot water too.